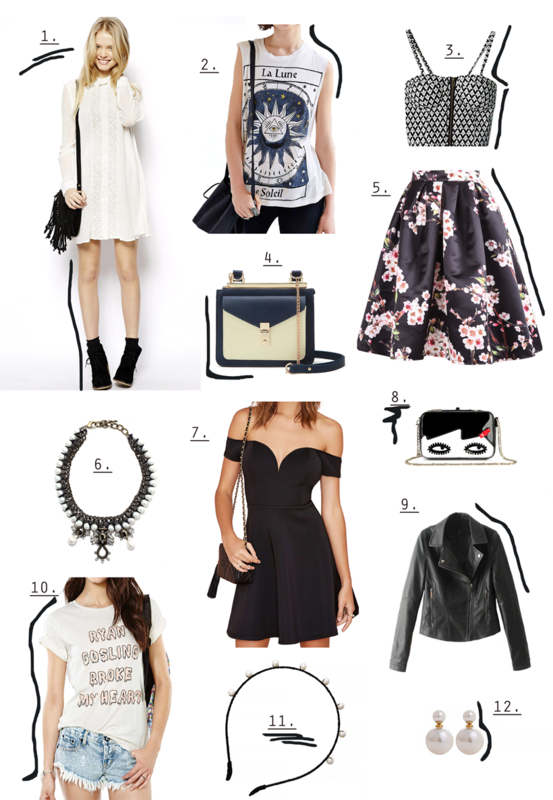 When Style Moi asked me to put together a New Year’s wishlist, I was quite happy actually. When the wallet isn’t really thick enough to buy a whole new wardrobe, some good old new-age window-shopping comes in handy. And so it happened that in this not-so-winter-wonderland going on outside, I started to dream of blossoming trees in spring and equally nice skirts to twirl around in, summer festivals in rad T-shirts and ethereal dresses, the perfect date outfits for numerous picnics… And Ryan Gosling. Scroll below to see my selection, my excuses for buying these and my awesome newly learned Photoshop doodling skills. Kui Style Moi palus mul kokku panna nimekiri asjadest, mida ma uuel aastal osta tahaksin, olin päris rõõmus. Kui pärast jõule pole rahakott enam nii paks, et saaks endale uhiuut garderoobi lubada, siis tuleb appi vana hea kaasaegne window-shopping. Juhtuski siis nii, et äkitselt unistasin kevadistest pungadest ja õienuppudest ja sama ilusatest keerlevatest seelikutest, suvistest festivalidest imeilusates kleitides ja vägevates T-särkides ja lihtsatest kohtingukleitidest lõputute piknike jaoks. Ja Ryan Goslingust. Visake mu valikule allpool pilk peale, lisaks näete minu vabandusi nende ostmiseks ja vägevaid värskeltõpitud Photoshopis kritseldamise oskusi. 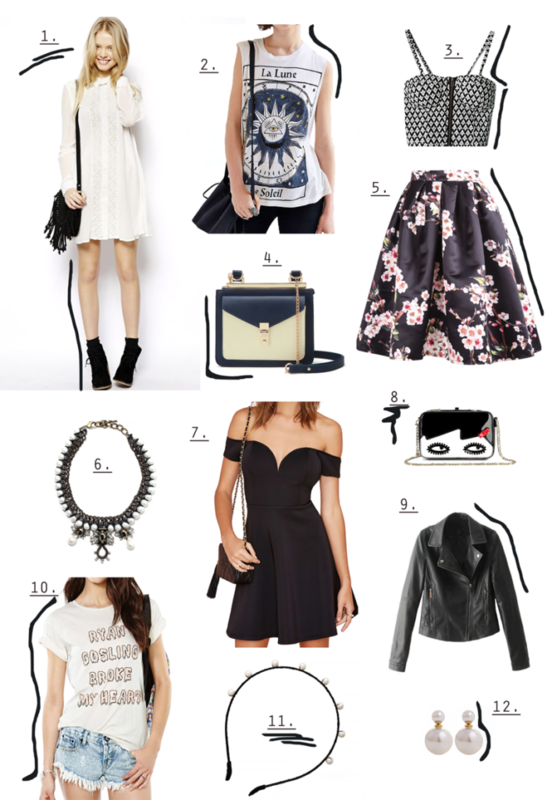 12. or pearls, they’re also very dior. nr 7 kleit on mega hot! Thanks! Can't even choose my favourite, they're all so cool! It really is! Their design is so pretty and comfy. And I have one of their coats, so based on that I can also say that their quality is pretty good.